Description Omarine is a powerful operating system for servers. 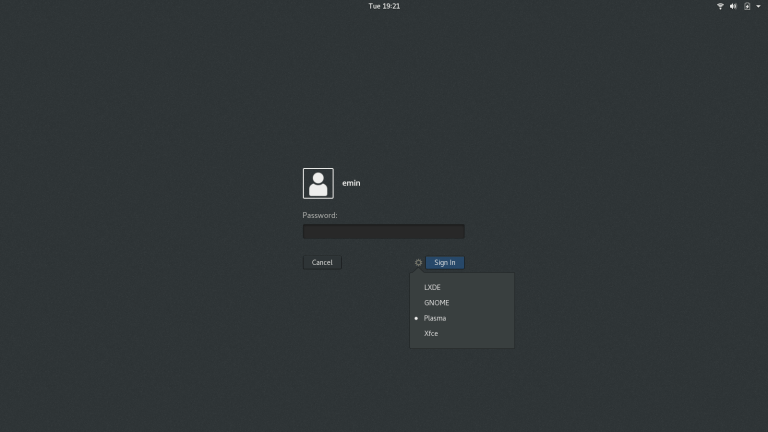 It can also be used for desktops with the GNOME/Plasma/Xfce/LXDE option right at the login screen without any additional configuration. This release updates some packages, which include Fuzzy 1.3.1 - The implementation of the FUZZY programming language; Gnucash 3.2 and GNOME 3.28.2.